At FELIXprinters it is always amazing to discover the interesting and new ways that our clients are using 3D printing for professional applications. One such client is hpl structural, a Germany based engineering and construction bureau that specialises in unusual, complex steel constructions. 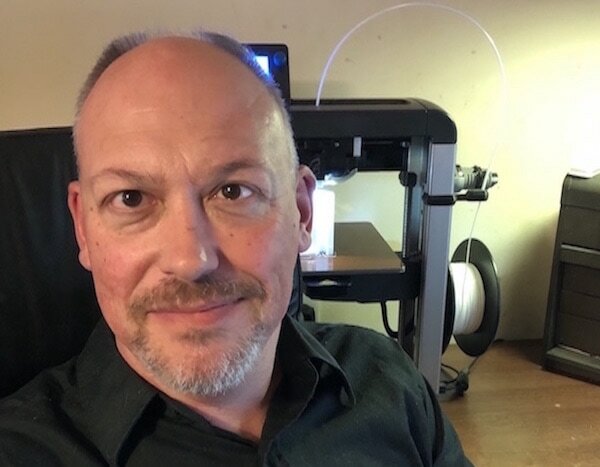 Frank Heyder, CEO and Engineer at hpl structural has been using 3D printing since 2016 for a range of applications. 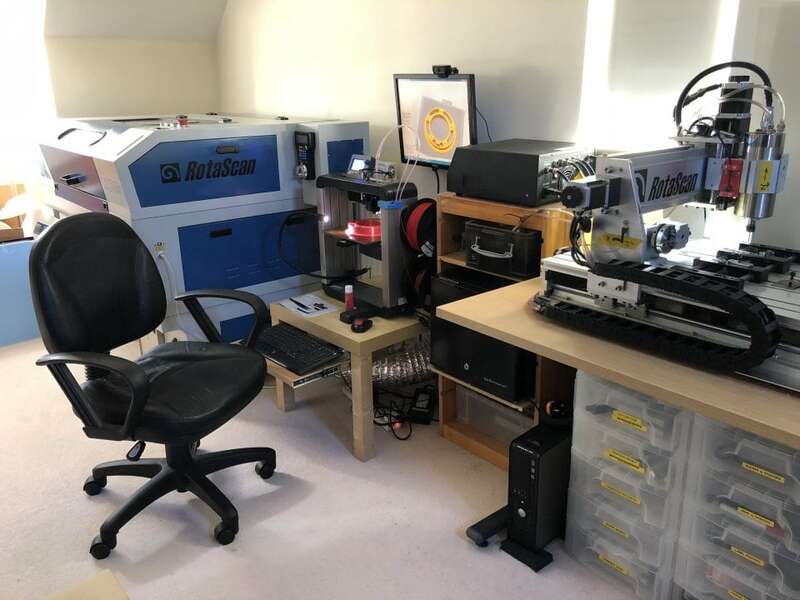 However, earlier this year, Heyder acquired a FELIX 3D printer for his business and now uses it in-house on a regular basis. For Frank and his team, working with their own high quality and reliable FELIX 3D printer has created many new opportunities. Continue reading to find out why. Frank and his team at hpl structural and hpl Ingenieure are true experts in their field of work: they have a long history and strong reputation. The have designed many large and complex steel constructions. Before the team started to work with a 3D printer, the process was carried out in the conventional way using digital CAD-models. Once the design was created, the designer could visually inspect the model on a computer screen. Producing a physical model was rare due to the costs involved and the time needed to create such models and the impact this would have on a project. However, Frank and the hpl structural team understood the value of physical models, particularly considering the complex geometries involved in many of their projects. A physical model enables all stakeholders involved, including the client, to better understandable and visualize the project construction. 3D printing offered a potential solution. Frank and a selected team of engineers decided to investigate desktop 3D printing technology. The main focus was to find out if 3D printing could fit their needs. When the team received the first set of 3D prints created on an external 3D printer it turned out their expectations were met straight away. According to Frank, “Having a 3D printed model made it much ‘easier for the brain’ to understand the complex geometries [we were dealing with].” The team were onboard with it from then on, but the added value came from the very positive feedback from clients after seeing the 3D models themselves. As a result, Frank went ahead and purchased an in-house 3D printer. After some research on available 3D printers, he selective the FELIX TEC 4 due to the high quality of the printer itself, its consistent reliability and quality prints. 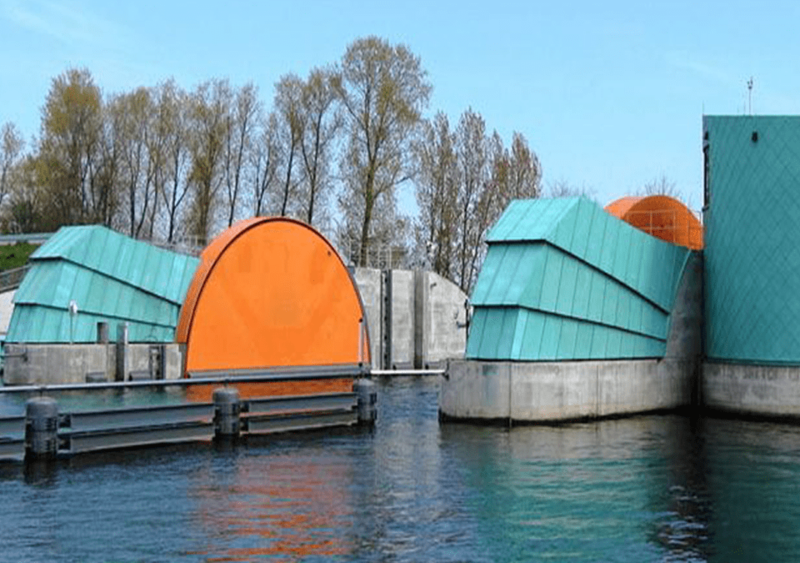 One of the most recent projects that the hpl structural team have produced a 3D printed model for is the Steinhavel lock renovation, which is north of Fuerstenberg in Germany. 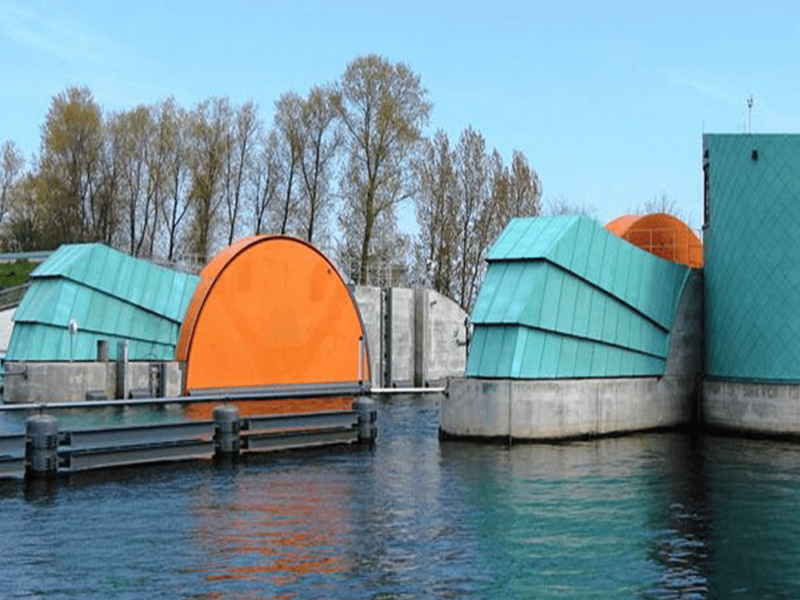 This complete renovation of the lock involves building a large dam, which means that all of the water will have to be taken out. To achieve this a large, strong and complex construction is needed to keep the water out to allow the construction workers to do their job safely. The team from hpl Ingenieure was in charge of the planning phases until approval was granted by local authorities. The team was also responsible for creating a design that would allow all works to be carried out as required. A very important aspect of this was that the excavators and cranes, standing on the wall, could get as close as possible to the excavation site and reach down far enough. To illustrate the concept version of the building site arrangement to all of the parties involved, hpl structural 3D printed the design and built a scale 1:50 model kit of the building site including the wall. All of the relevant complex details, as well as precise scale models of the construction vehicles were used to match the dimensions of the 3D printed construction site. Moreover, all of the parts are magnetic and can be arranged and rearranged on the baseplate to arrive at the best possible solution. Copyright: zueblin.de – This picture shows a similar building site – the Sperrwerk Greifswald. hpl Ingenieure planned this project from 1998 until 2010 and supervised the building site from 2010 until 2016.
hpl structural is using a FELIX Tec 4 3D printer for all of its 3D printing work. Having their own 3D printer in-house allows the engineers to very rapidly create scale models of their designs. Most 3D prints are models of complex joint connections or scale models of construction sites. Since he has been working directly with the FELIX 3D printer, Frank has also revealed that he has discovered many other possible applications for for his business. He has now also assembled a tension test machine to accurately test the strength and flexibility of his 3D printed parts to investigate this and to test suitable materials for small functional parts in structures. 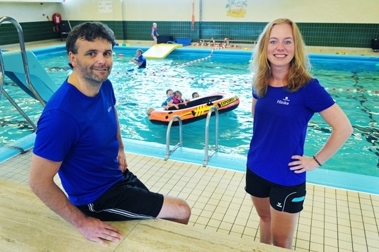 We would like to thank Frank Heyder for cooperating in the realisation of this article. For more information visit the hpl structural website.